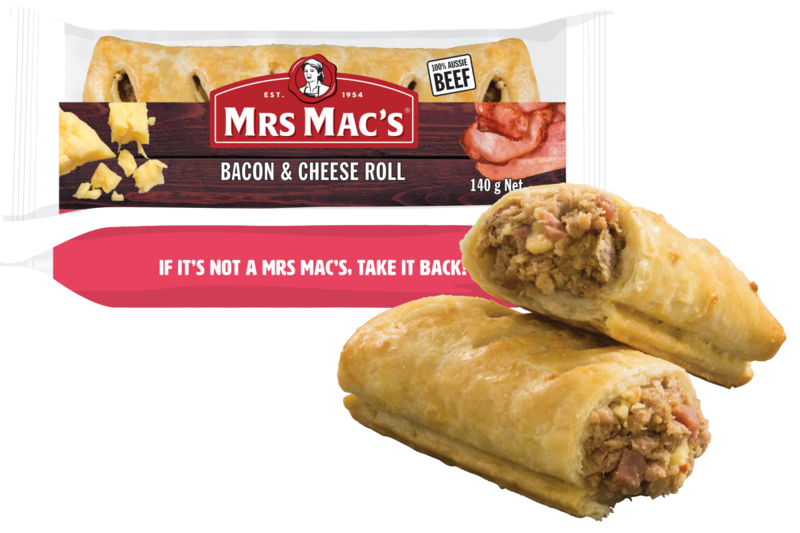 Minced beef with diced bacon and cheddar cheese pieces, wrapped in crispy, golden pastry. Wheat Flour, Water, Margarine [Vegetable Oil or Animal Fat, Water, Salt, Emulsifiers (471, 472c or Soybean Lecithin), Antioxidant (304 or 320), Natural Flavour or Flavour], Beef (12%), Bacon (5%) [Pork, Water, Salt, Sugar, Mineral Salts (451, 450, 452), Dextrose, Antioxidant (316), Acidity Regulator (330), Preservative (250), Smoke Flavour, Rosemary Extract, Smoke], Cheese (5%) [Cheese (Milk, Salt, Cultures, Enzyme), Water, Milk Solids, Emulsifiers (450, 452), Salt, Preservative (200), Acidity Regulator (330), Anticaking Agent (460)], Breadcrumbs [Wheat], Seasoning [Wheat, Flavour Enhancers (621, 635)], Onion, Wheat Fibre, Flavours [Wheat, Flavour Enhancer (621), Soy, Milk, Colour (150c)], Textured Soy Protein, Dehydrated Tomato, Salt, Hydrolysed Vegetable Protein, Glaze [Milk, Natural Colour (160a)]. 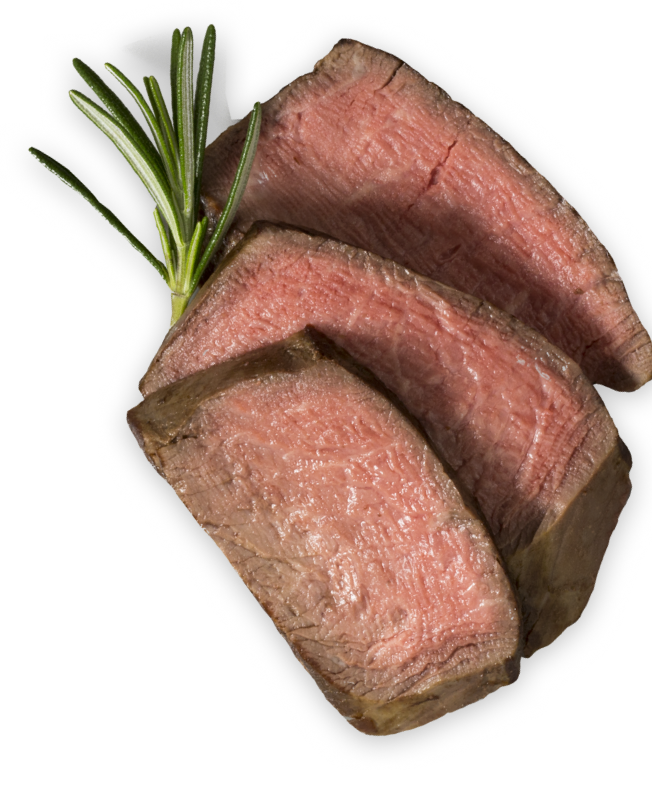 MICROWAVE (1000 watt, individually cooked): For best results, remove product from packaging and wrap in paper towel. If Defrosted: Cook on High for 50 secs. Stand 2 mins. If Frozen: Cook on High for 1 min 30 secs. Stand 2 mins.